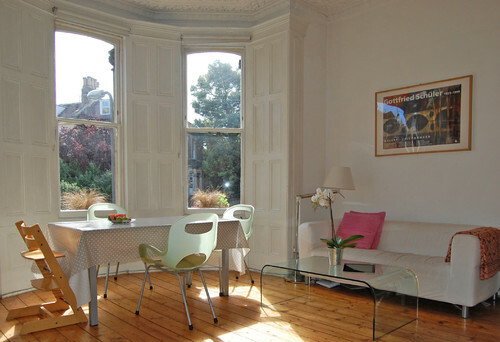 If you’re lucky enough to live in a period property, then no doubt you’ll want to make the most of it. Britain has a large Victorian housing stock, ranging from modest workers’ cottages to large terraces and grander villas – your home is Victorian if it was built between 1837, when Queen Victoria took the throne, and 1901, when she died. Yes, they can be draughty in winter compared to more modern homes, and sometimes expensive to maintain, but our love affair with all things Victorian seems set to continue. 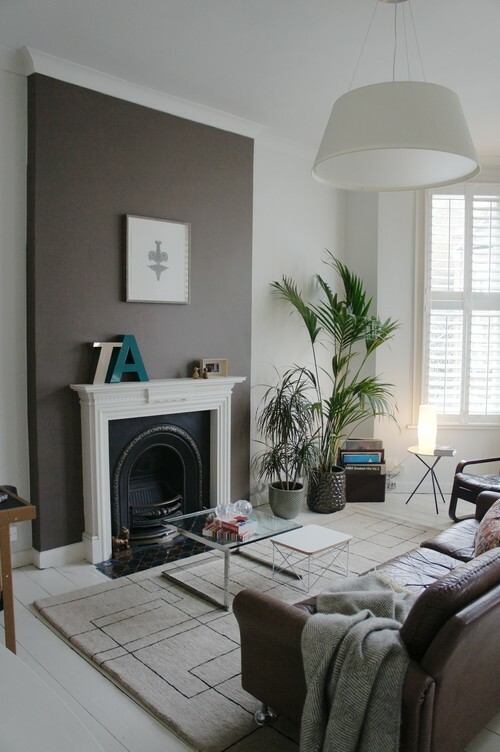 Whether you already have original elements in situ, or want to restore your home’s features to respect its heritage, here are 10 details that can enhance your Victorian house or flat. Want the Victorian pantry look? A classic white porcelain butler sink lends a countryish air to any kitchen. The square shape is practical, too – wide and deep, with plenty of room to scrub vegetables or do the washing-up. 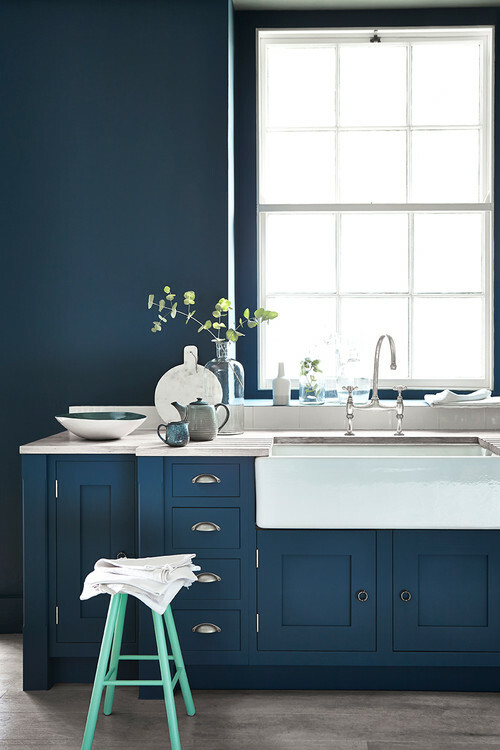 Contrast with darker paintwork on units and walls for a standout effect, as in this kitchen. Traditionally, the sink was placed by a window, as here, to make sure there was plenty of light. You might associate it more with churches, but by the end of the 1800s, stained glass had become a popular feature in domestic front doors. Decorative panels provided both privacy and light, while also signalling aspiration and taste. 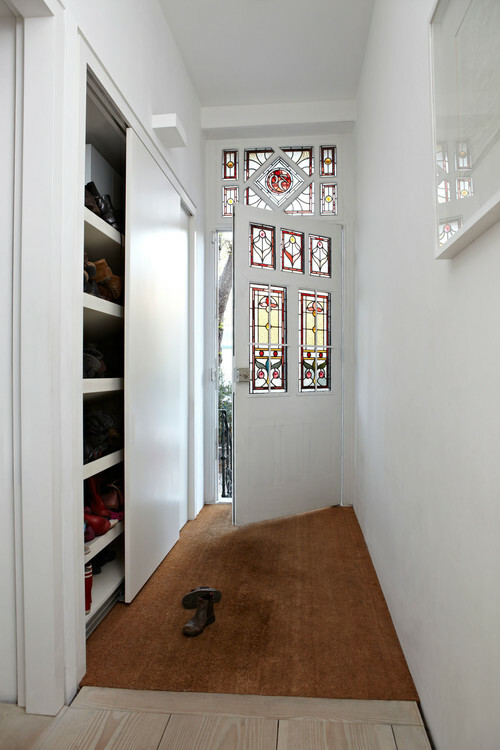 This wonderful front door shows how Victorian-style stained glass can add jewel-like colour, glittering grandeur and character to a plain hallway. While surviving Victorian doors featuring original, undamaged glass are sometimes hard to source, they can be unearthed at salvage yards. If you have no luck, an authentic period reproduction can look equally spectacular. Paint your door in a heritage colour and dress with traditional polished brass furniture – letterbox, knob, latch, knocker – for true period kerb appeal. A cast-iron fireplace makes a natural focal point in any room in the house, and is one of the joys of a period home. The Victorians relied on them for keeping warm on chilly evenings. Surrounds were often made of marble, stone or wood. There are plenty of period-look fireplaces on the market, but if you want the real thing, head to local salvage and reclamation yards for both fireplaces and surrounds. If you already have a cast-iron fireplace and want to remove ancient layers of paint, look for ecofriendly, water-based strippers. Remember, if the paint is very old, it could contain lead – you can buy lead-testing kits in DIY stores or online. 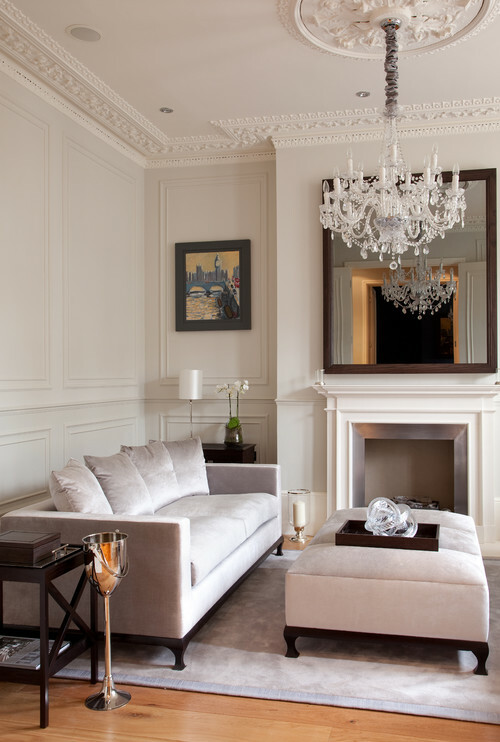 Decorative plaster cornicing – along the line where ceiling and wall meet – adds elegance, grandeur and atmosphere to rooms. Specialist companies can help you sensitively restore and repair cracked, missing or broken cornicing. If the original cornicing hasn’t been preserved at all, consider finding a professional who can provide and fit authentic moulded reproductions that look as good as the real thing. You can also buy off-the-shelf cornices or coving (which tends to be plainer) from DIY stores. 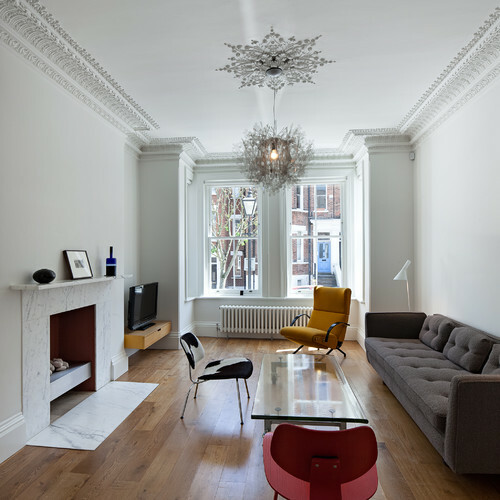 Along with cornicing and architraves (the mouldings around doors and windows), ceiling roses add that subtle period feel that makes a Victorian property sing. As with cornicing, seek specialists to help you restore or replace damaged ones. If you can, though, avoid cheap-looking, mass-market plaster mouldings that can potentially drag a room down if you’re not careful. Think about the right kind of light fitting to give your period rose the attention it deserves – it should complement but not fight it. Chandeliers always look good, as here, but a simple shade can also work. Sliding sash windows with wooden frames are a beautiful Victorian feature that can make a huge difference to the look and feel of your home, both externally and internally. If yours have been replaced with modern uPVC windows, it might be worth considering whether you can afford to replace them for that period look after which many of us lust. Numerous companies fit double-glazed sashes in keeping with modern, energy-saving standards, often using special slim glass so they retain that period look. If you have original sash windows but they’re damaged or decaying, don’t necessarily rush into replacing the entire box frame. A careful restoration job may well be possible, so seek professional advice. 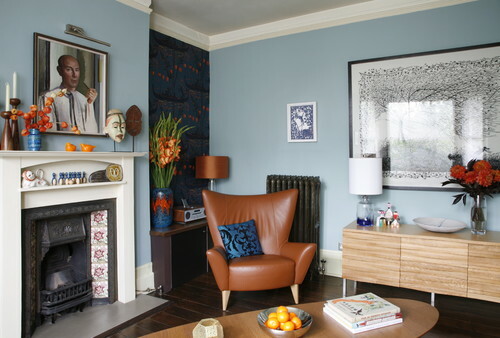 A reclaimed cast-iron radiator will always looks great in a period home – it becomes part of the ‘framework’ of the house in a way that cheap, modern radiators often don’t. The radiator as we know it was invented during the Victorian era, with cast-iron designs becoming popular by the end of the 19th century (though widespread central heating wasn’t a phenomenon until much later). Old radiators can sometimes sport unseen cracks and other damage, so always double-check they have been properly reconditioned and won’t cause headaches further down the line (usually on the coldest day of the year!). There are many fantastic reproductions around that may be easier to fit and more affordable, so shop around. Admittedly, the Victorians weren’t as up on personal hygiene as we are today (with no hot running water, a quick scrub at the sink often had to suffice). However, by the end of the 19th century, the idea of a dedicated bathroom with bath and washstand had grown in popularity. If you have the space to stretch out, a traditional freestanding bath looks beautiful in a Victorian home – and is wonderfully indulgent (now that hot water doesn’t involve heating up several copper pans over a stove). 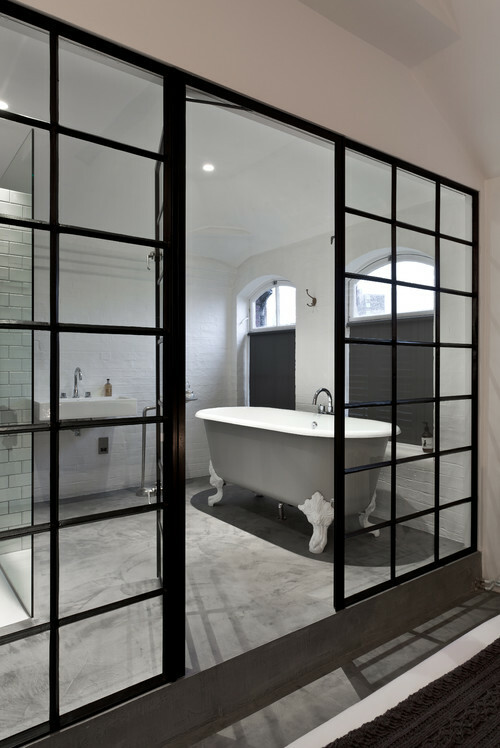 Go for a traditional clawfoot model, as seen in this Victorian school conversion, for a luxurious period feel. You can match with other Victorian-style bathroom fittings, such as pedestal basins and vanity units, if you want to go the whole antique bathroom hog.